Skin Care 2000 Plus | Looking Good is Understood! 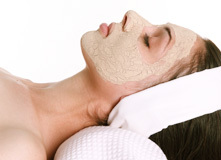 Licensed, experienced, and professional skin care services, customized to your needs. We can’t overstate the importance of choosing a skincare specialist with the proper training and credentials. 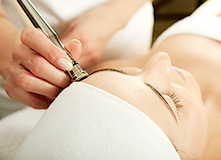 All of our services are administered by a licensed and certified Clinical Esthetician and Laser Technician (ZP11461). Skin Care 2000 Plus has been serving the Plano, Frisco, Allen, Richardson, and surrounding areas for over 14 years. 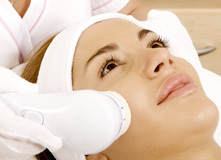 We have the experience you can trust to create a personalized experience and treatment for your unique skin. Our goal is excellence, not only in our services and products, but most importantly, customer satisfaction. We use only top-quality professional skincare lines and believe in a natural, organic approach whenever possible. I've been going to Skin Care 2000+ for over 10 years. The service is great! Highly recommended!! I've had many facials and this one was the best. I look and feel ten years younger. She is so knowledgeable about skincare. Outstanding service and atmosphere. On time with appointments. Let us reveal your skin's true beauty. Take the first step to looking your best. Schedule an appointment, send us a message, or call 972-742-2767 today.